Availability: This product is discontinued and no longer available for purchase. 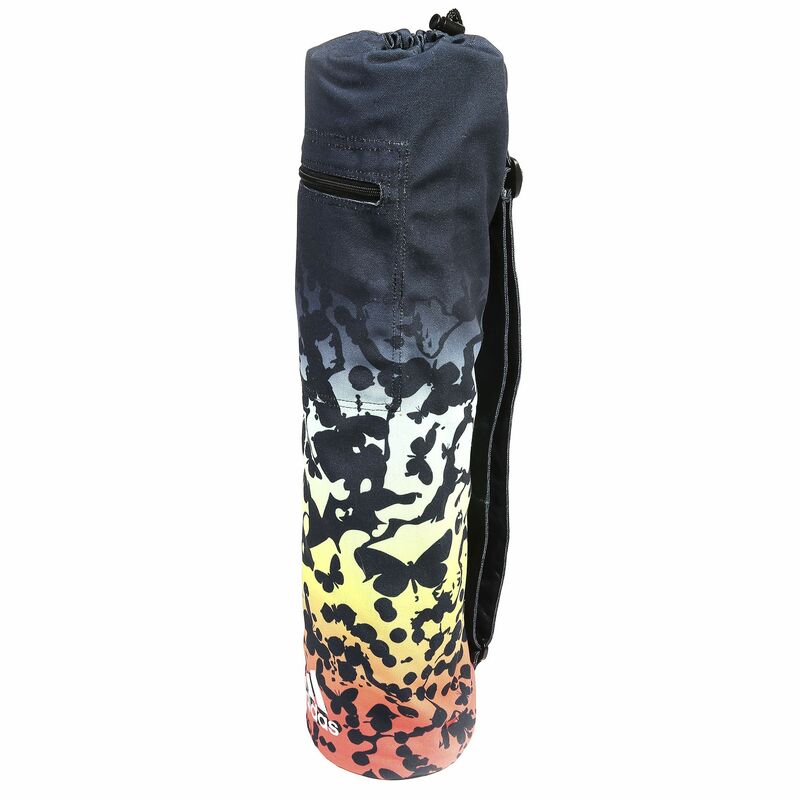 For alternatives browse our Yoga Mats department. 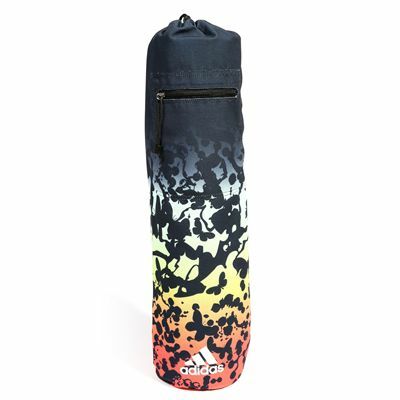 With the adidas Butterfly Yoga mat bag, you can always be prepared for your next yoga session. It allows for easier and more comfortable carrying of your mat and handy storage. Its drawstring closure keeps everything secure and the carry strap can always be adjusted to carry the bag over your shoulder comfortably. This stylish and compact accessory also provides a handy zip pocket compartment where you can keep smaller essential items and its eye-catching butterfly graphic print won’t let you go unnoticed. for submitting product review about adidas Butterfly Yoga Mat Bag.